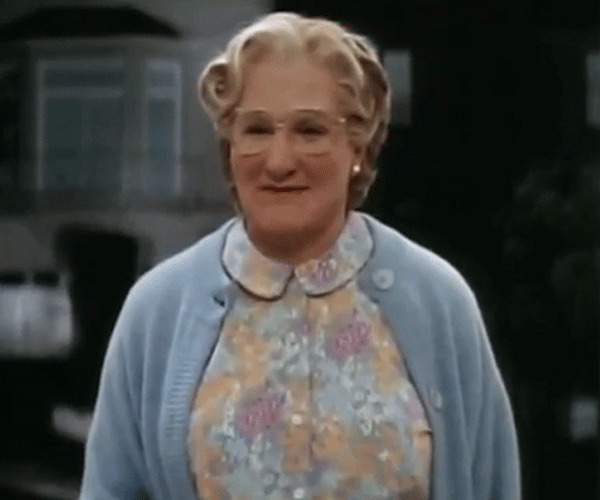 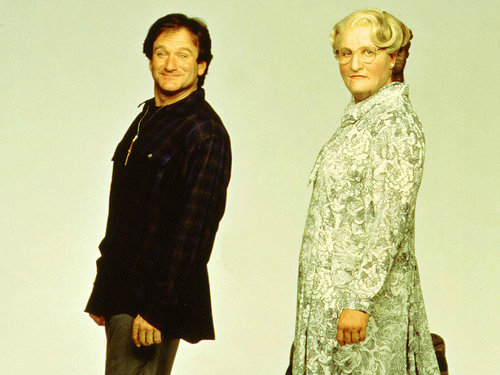 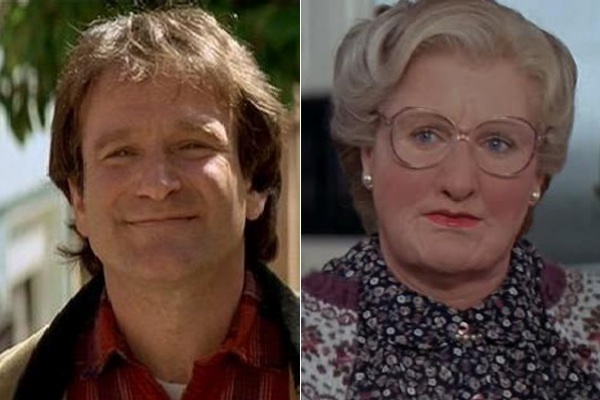 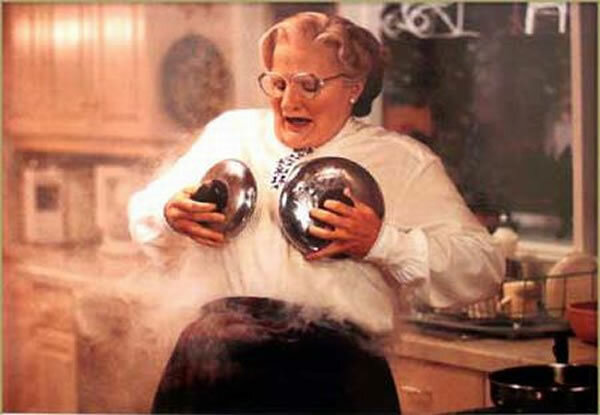 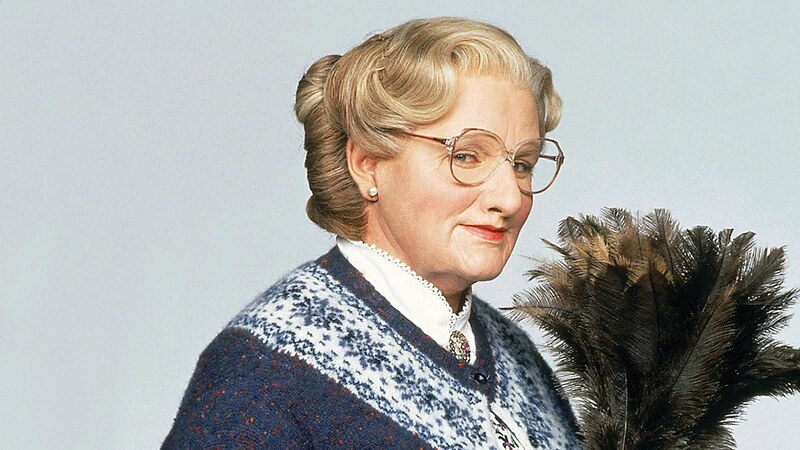 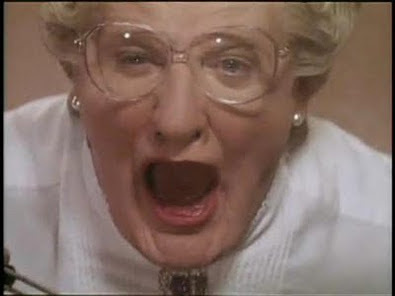 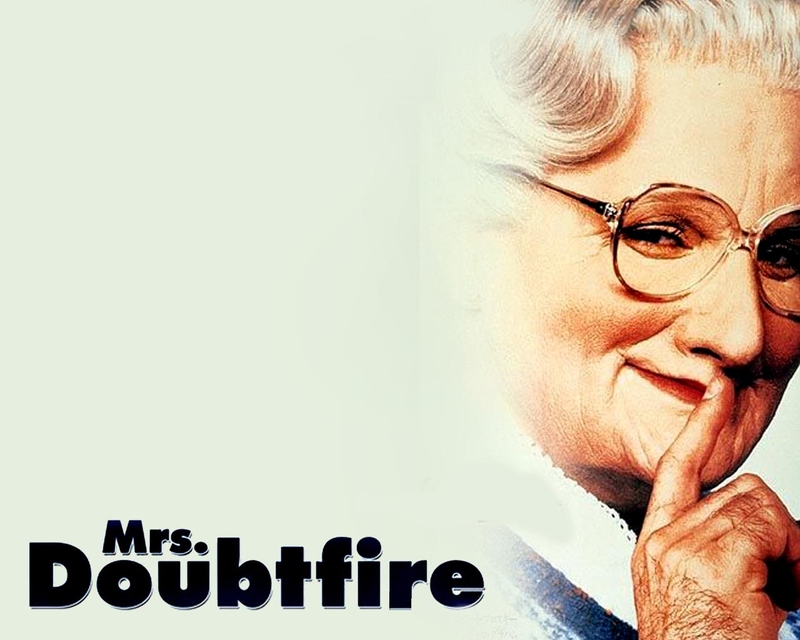 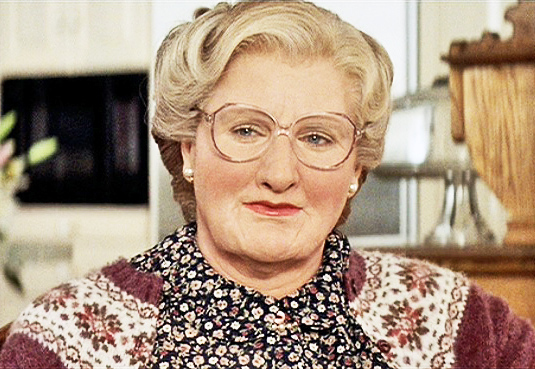 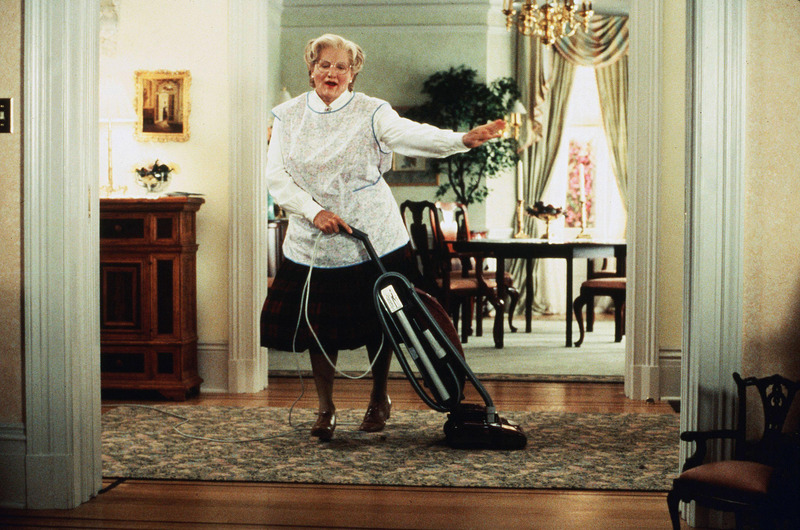 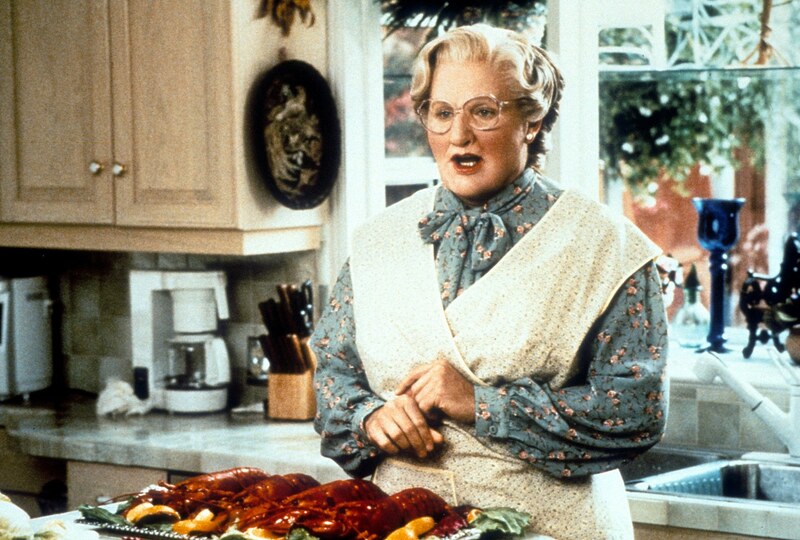 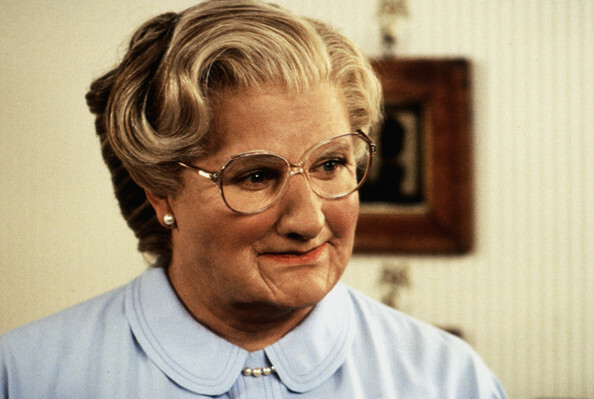 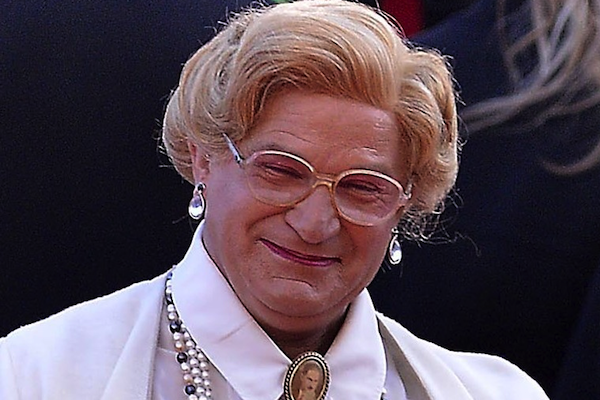 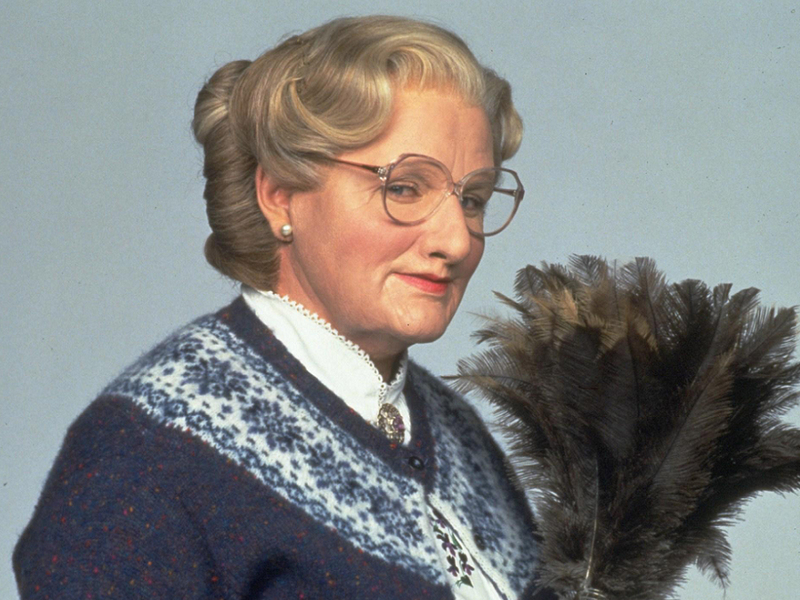 Mrs. Doubtfire is a 1993 American comedy-drama film, directed by Chris Columbus and written for the screen by Randi Mayem Singer and Leslie Dixon, based on the novel Alias Madame Doubtfire by Anne Fine. 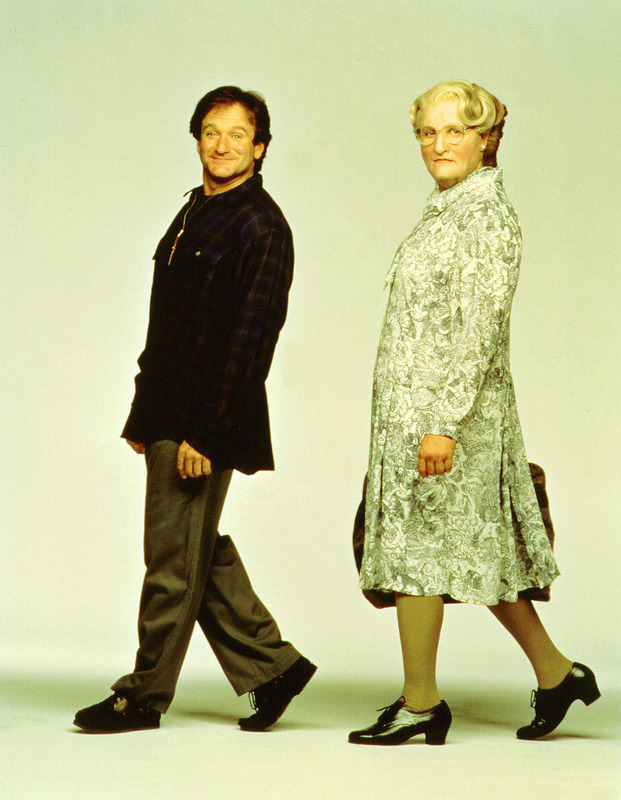 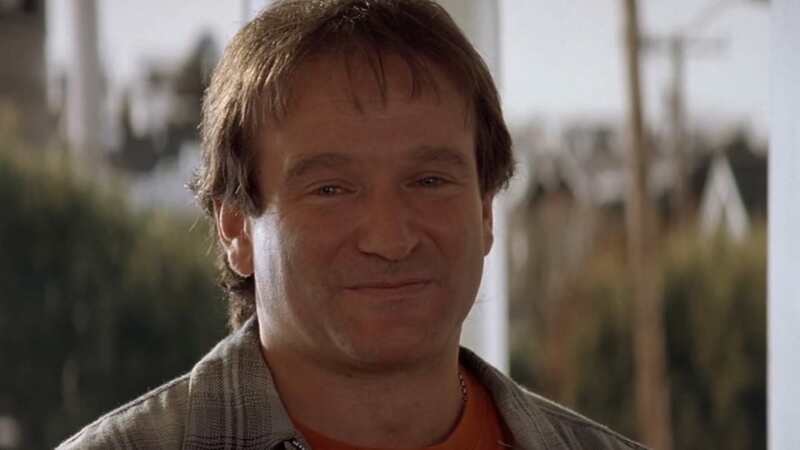 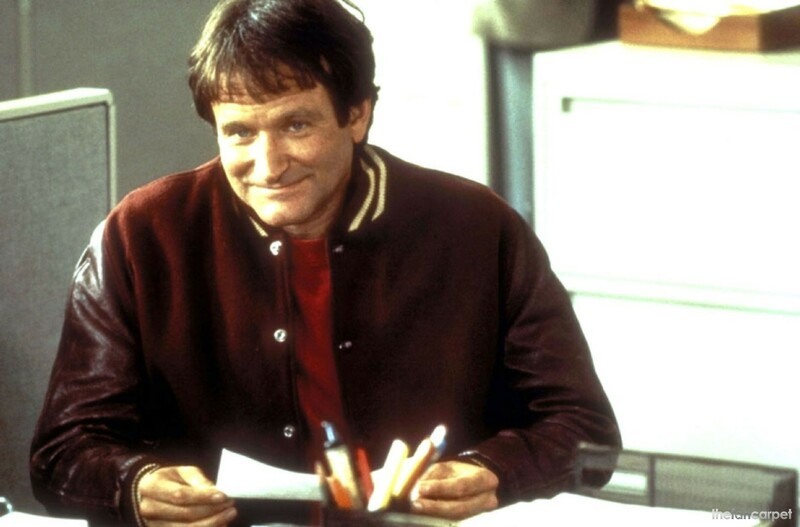 It stars Robin Williams (who also served as a co-producer), Sally Field, Pierce Brosnan, Harvey Fierstein, and Robert Prosky. 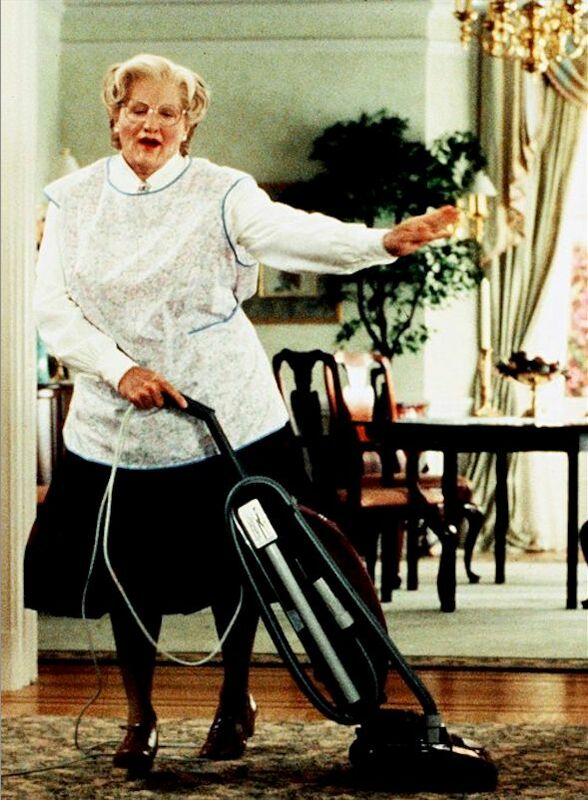 It follows a recently divorced actor who dresses up as a female housekeeper to be able to interact with his children. 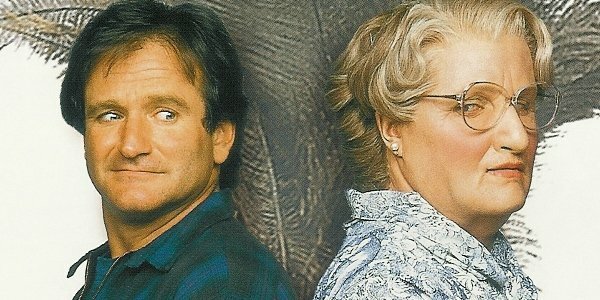 The film addresses themes of divorce, separation, and the effect they have on a family.